Find out why we have been the secret behind the best breakfast menus for over a decade. Proud provider of Muesli for the Australian Open. SECURE ONLINE SHOPPING NOW AVAILABLE! 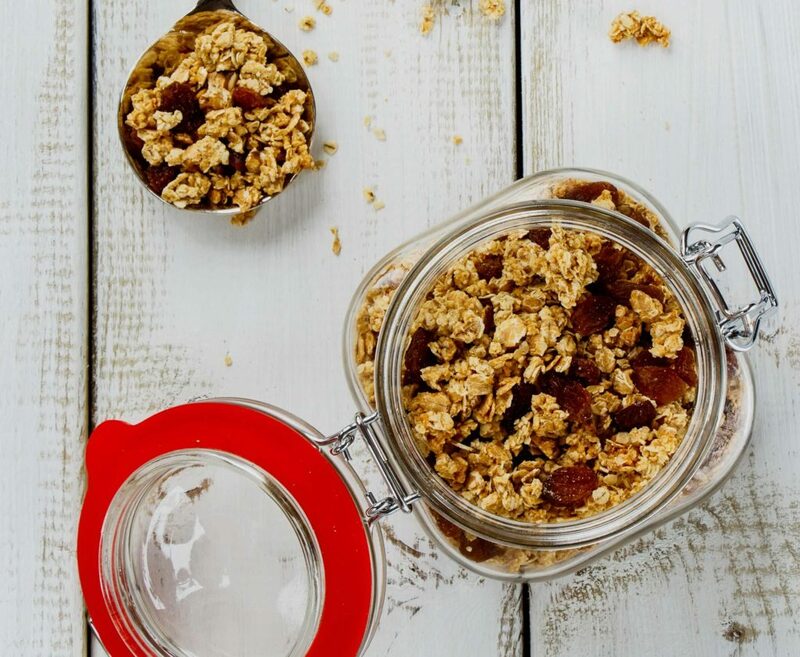 Our original Granola recipe has been enjoyed by well over 100,000 people since we first roasted it in 2008. Our Vegan Superfood muesli is mega-rich in vitamins, minerals, fibre, antioxidants and naturally wholesome nutrients - with unrefined cocoa nibs for a sweet kick! A light muesli mixture of raw foods - perfectly blended for breakfast! 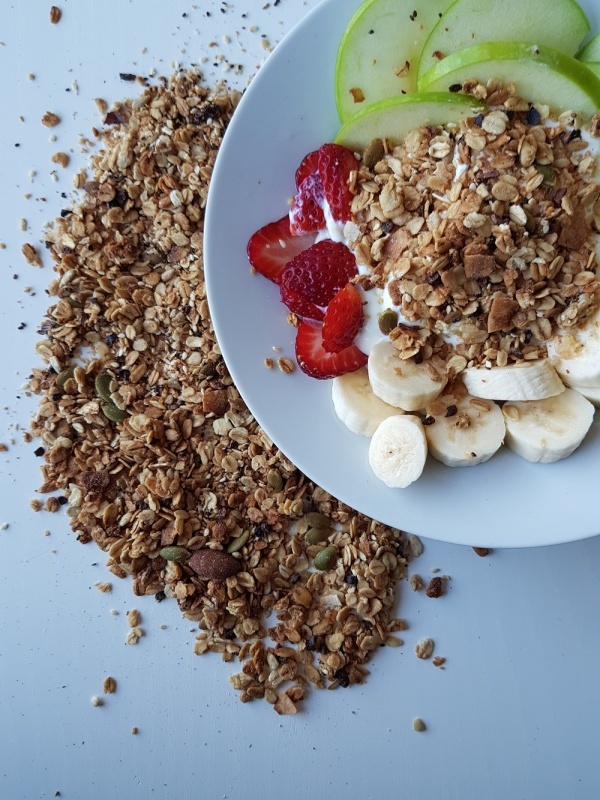 With so many people asking, “where can I buy this muesli”, at cafes & restaurants every day- we thought it was time to make it available for everyone to buy directly. Because our products are freshly roasted every day, only selling online means that the products you receive would have been made fresh in the past few days. This means you are getting a fresh product, preservative free, this is also why we only sell our product online. The Muesli Guys roast on average, twice a day, 5 days a week. We also buy our ingredients 2-3 times a week, meaning by the time it is shipped our products are as fresh as possible. In addition to using fresh ingredients, we also heat seal our packaging to seal in the freshness as best as we can, but we recommend consuming within 4-6weeks (if you can wait that long). 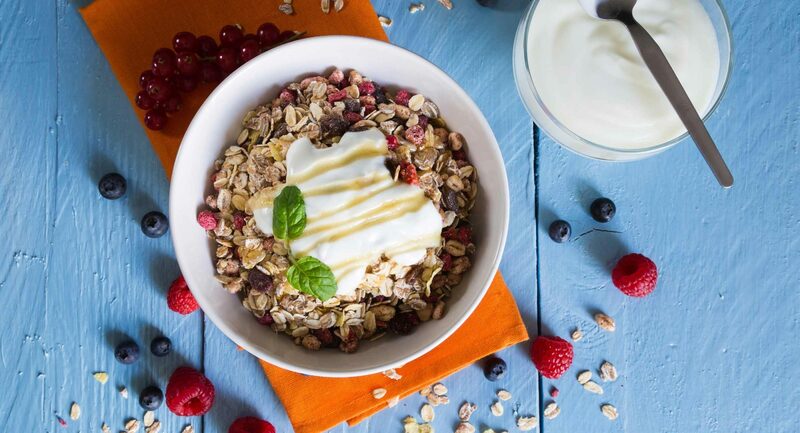 We are the Muesli Guys - and we love, live and breathe all things Muesli! 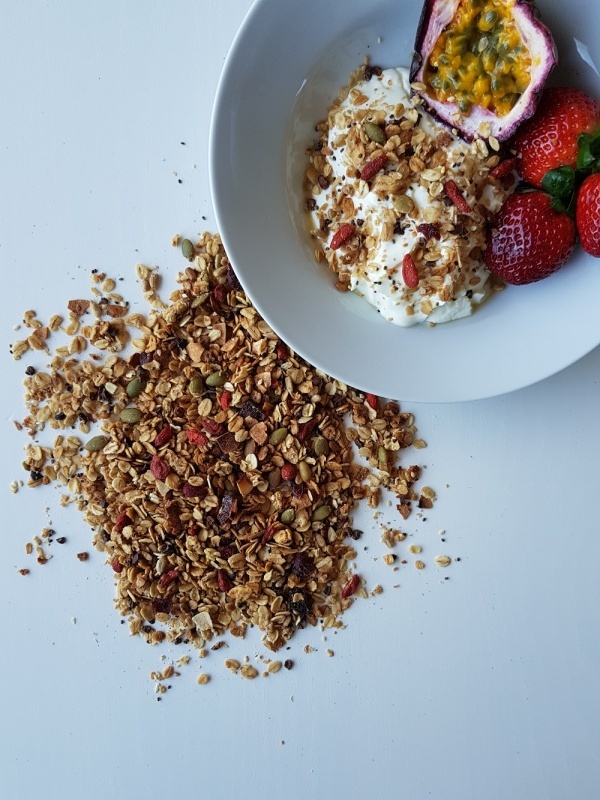 Our exclusive Muesli recipes have been enjoyed across Melbourne and the Mornington Peninsula since 2008, and are now available online - no longer just exclusively at gourmet restaurants and cafes. Find out why we have been the secret behind the best breakfast menus for over a decade. 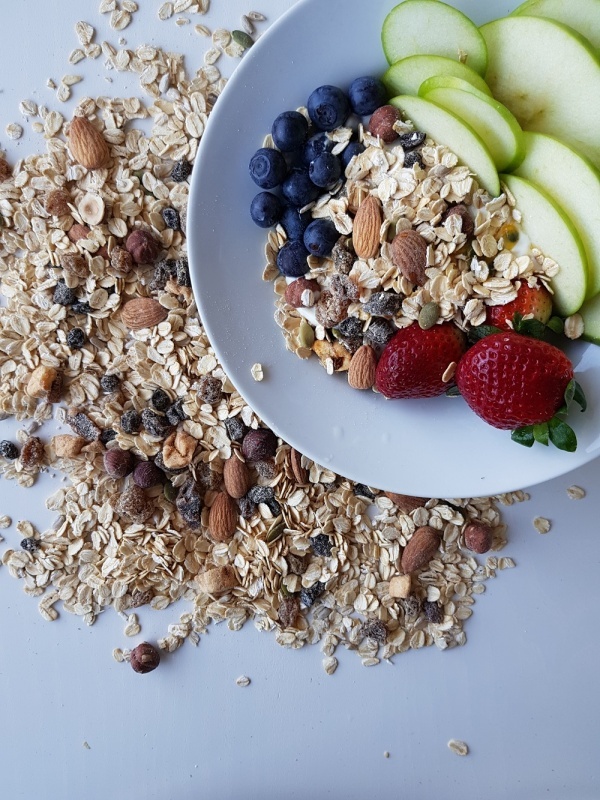 We have worked with the most amazing chefs over the years to create the perfect muesli mixtures and blends, all adapted from traditional recipes. Our in-house Nutritionist and Dietitian ensures that when we chose and mix our ingredients, we also achieve the highest nutritional content we can. We already know how good our Muesli selection is - and guarantee that you will be saying the same - or we will offer you your money back! We were going to call ourselves The Muesli Legends, but The Muesli Guys name seems to have served everyone very well so far. Message From the Australian Open. "The Muesli was part of our Victorian Produce hamper, and it proved to be incredibly popular this year, with every player collecting their gift. The player feedback was overwhelmingly positive, and I know they loved your Muesli."